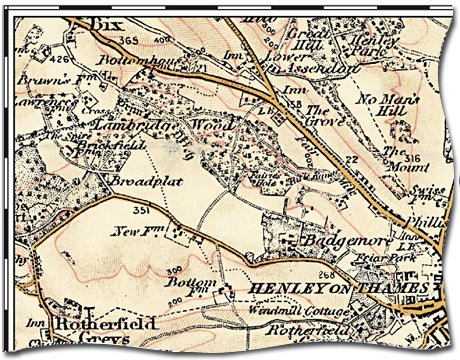 Claim a Personalised Past & Present Map of your home and area! This unique Past and Present map shows your chosen area just before WWI alongside a comparative present day map of the same area. Enter your Mail Rewards Club code in the box provided. On the next page enter the post code of your home or the location on which you want your map centred. 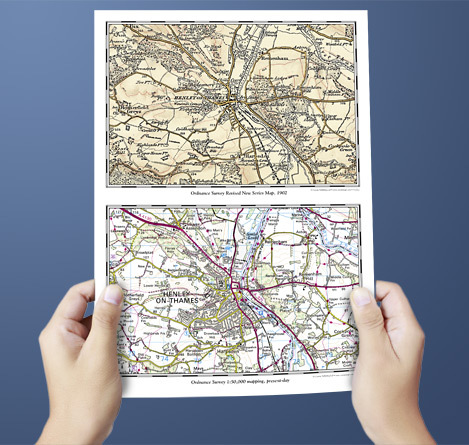 Then choose whether you wish to receive an A4 map or a folded A3 map The only costs is postage and packing – £3.49 for A4, £5.99 for A3 (maps normally cost £12.95 + p&p for A4, £15.95 + p&p for A3). Offer valid until 31st July 2014. Cannot be used in conjunction with any other offer or promotional code. Framed Map for just £18.99 (plus £5.99 p&p) – normally £44.95. Deluxe Framed Map for just £29.99 (plus £5.99 p&p) – normally £95. Claim your personalised historical map worth up to £15.95 - just pay postage and packing. Not a Rewards Club member? * Please note: the maps are not available for Northern Ireland, The Channel Islands or the Isle of Man (any postcodes starting with BT, GY, JE or IM). 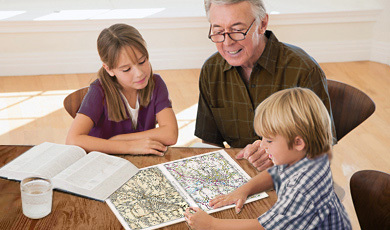 Mail Rewards Club members can claim a free personalised historical map worth up to £15.95 – all all you'll have to pay is postage and packing. These unique Past and Present Ordnance Survey maps show Great Britain as it was on the eve of the Great War. Maps from the first colour map series of the country are shown alongside their present-day equivalent giving a fascinating insight into the landscape – both Past and Present. Mail Reward Club members can claim a free A4 or A3 Past and Present Map. You can also upgrade to a choice of two framed map styles, both of which arrive ready to hand. For upgrades please click here then simply enter your postcode to choose one of the upgrade options. In 1893 a thorough revision of Ordnance Survey mapping was undertaken which, by the turn of the century, resulted in the publication of 346 sheets of what became known as the Revised New Series. Improvements in reproduction and printing techniques helped these to be even clearer and more accurate than their predecessors. By the late 1890s the military was pressing for a one-inch map in colour. The Ordnance Survey concluded that sales of the new maps to civilians would help subsidise the costs, a consideration which helped drive forward production of the first colour one-inch map published in 1897. Publication of all the maps of Great Britain was completed shortly before the outbreak of WWI. The Revised New Series captures Britain at the height of its imperial prosperity. All but the very largest cities still had clearly defined boundaries, but with little of the urban sprawl that has since overtaken so much of the landscape. The construction of over 16,000 miles of railway track (of which about half survives today) had made its mark on the physical landscape, both by its very presence and through the social mobility that it helped encourage. Alongside and, increasingly, beneath these new developments, the maps still clearly show many of Britain’s more ancient features and settlements, but these are now dominated by the new Victorian urban society which was to last until the outbreak of the First World War. Copyright © Cassini Publishing Ltd.